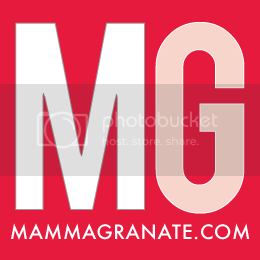 mammagranate: Is One Of Your Beloved Toys Missing Something? I recently scored this basketball hoop for FREE! Awesome right? I mean, who doesn't love to share their toys with friends? It's a form of recycling and it is AWESOME! Well it was pretty awesome, but it wasn't in perfect condition. It was missing the net and we realized when we tried to use it the "collar" was broken. This is the part that allows the hoop to be adjusted to different heights (pretty crucial). So I went to the Fisher Price website and found the parts catalog. 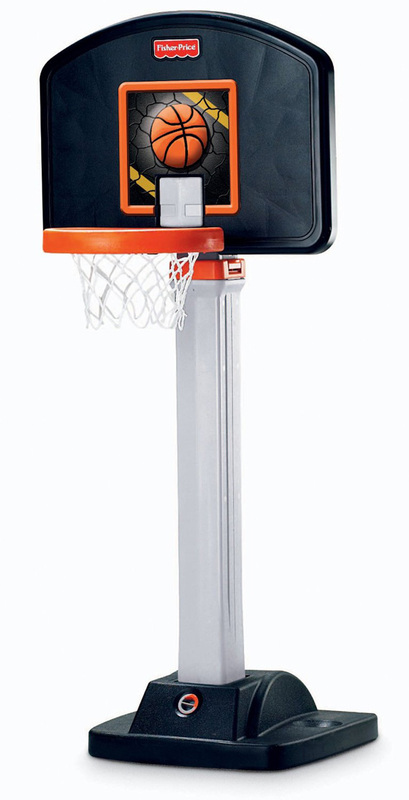 I found both the parts that I needed for $10 and the shipping was $5, so for $15 I have a brand new basketball hoop that would cost over $60 new. So the next time someone offers you something that is not in perfect condition, consider looking for replacement parts online. This would also be helpful if you lose a crucial part to a toy. I have done this before and I know that Little Tykes, Hasbro and Radio Flyer also have replacement parts.